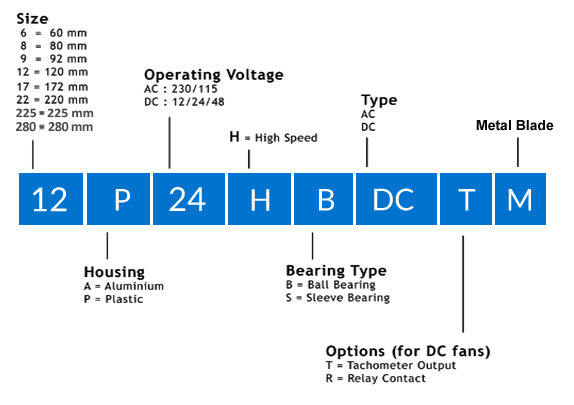 An AC Fan also known as a Panel Cooling Fan, Instrument cooling fan or Equipment fan is a cooling fan that works on an alternating current and expels air along the axis of the fan. 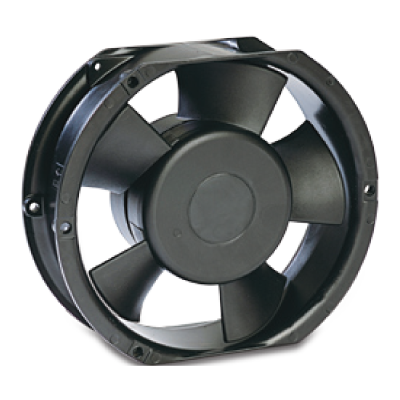 Hicool manufactures these AC Cooling Fans in varying voltages of 24VAC, 115VAC, 230VAC & 415VAC. 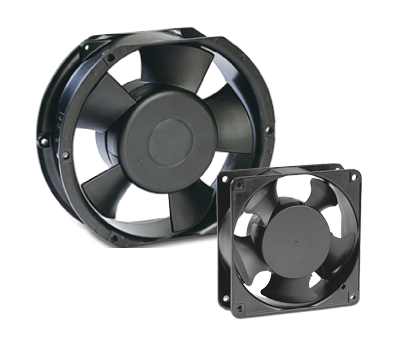 These cooling fans are available in frequencies of 50 Hz and 60Hz. Hicool’s AC Fans are available in both plastic blade as well as metal blade. 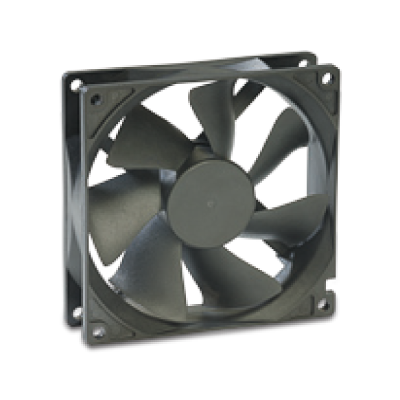 The sizes of AC Axial Fans vary from 80 mm to 280 mm. 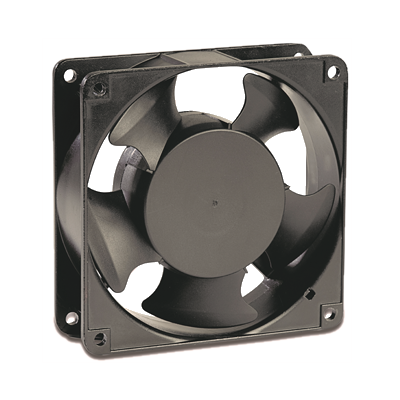 Plastic blade AC fans are generally of sizes 80mm to 220mm. All AC Fan models are available in both ball bearing as well as sleeve bearing. 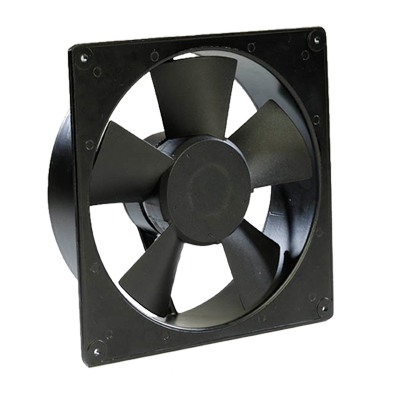 These AC Axial Fans are available in both low speed as well as high speed depending upon the application. The inimitably designed aluminium die casted venturi along with the plastic impeller compliments these shaded pole motor fans in a way that ensures maximumairflows at high static pressures. With other advantages such as low power consumption, low noise and a vast life span, Hicool’s Compact Fans are widely used. Hicool’s Compact AC fans are endowed with excellent safety features meeting UL, CE, RoHS, CSA, IEC standards. Overheating in computers, electronic components and other machines today is a common occurrence. Overheating leads to malfunctioning of the device and a shorter lifespan. AC fans are used to maintain a desired temperature level in such applications in order to ensure their smooth functioning.